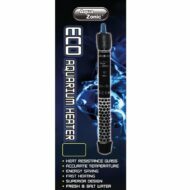 The compact Aqua-Nano submersible mini heater is ideal for use in small aquariums up to 30 litres. The heater has a sensitive and reliable thermostat ensuring a constant water temperature. 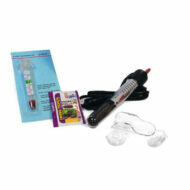 The compact Aqua-Nano submersible mini heater is ideal for use in small aquariums up to 30 litres. 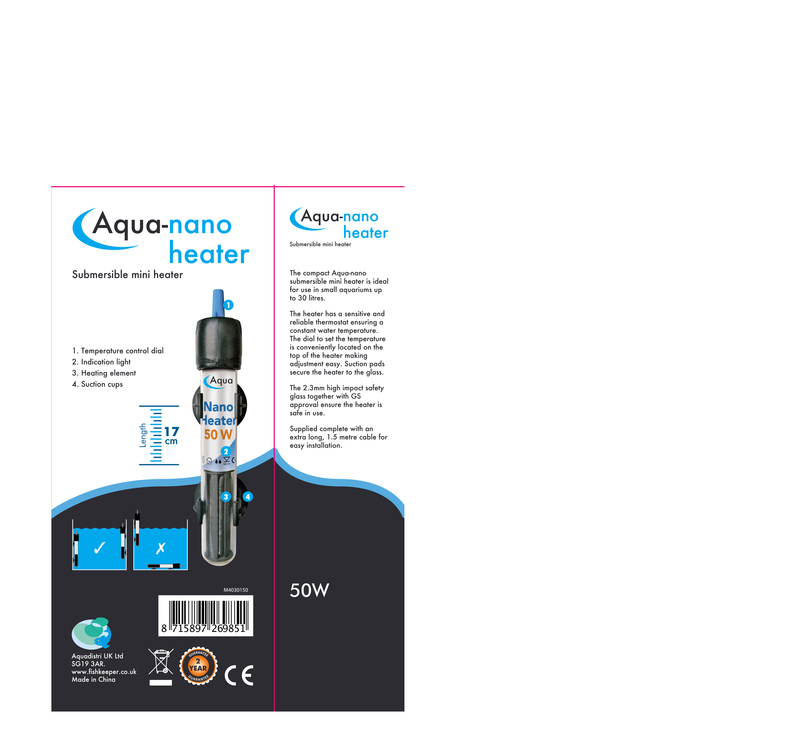 The heater has a sensitive and reliable thermostat ensuring a constant water temperature. The dial to set the temperature is conveniently located on the top of the heater making adjustment easy. Suction pads secure the heater to the glass. The 2.3mm high impact safety glass together with GS approval, ensuring the heater is safe in use. Supplied complete with an extra long, 1.5 metre cable for easy installation. 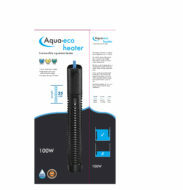 Also available in this range is the Aqua-Eco 100W, 200W and 300W heaters.